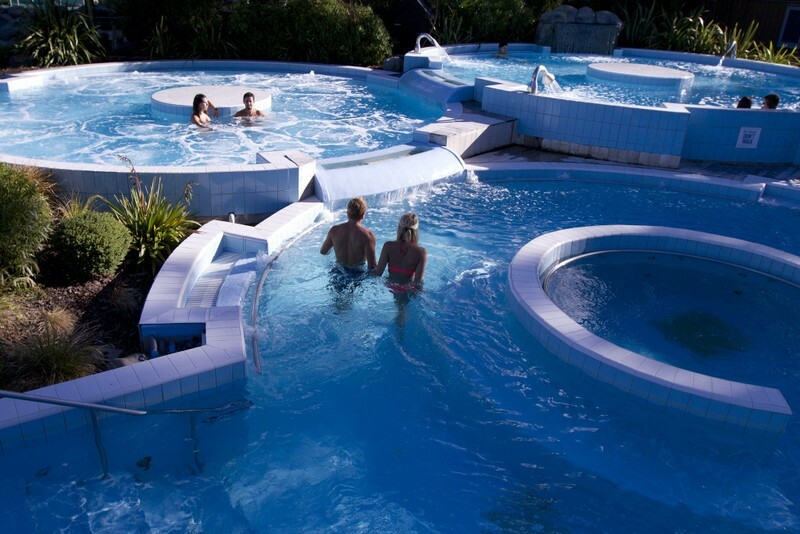 Situated in the alpine village of Hanmer Springs, just 90 minutes north of Christchurch, the Hanmer Springs Thermal Pools & Spa is an award winning visitor experience catering to in excess of 520,000 customers per year. We are looking for a suitably qualified person to join our team which is primarily responsible for the efficient and effective daily operation of the plant rooms and ensuring a high standard of pool water quality. The role also encompasses general maintenance of buildings, grounds and equipment. An essential element of the role is the efficient and effective operation of our plant rooms, pool water controls and water quality so being able to analyse pool chemistry results and provide corrective actions when required is necessary. Full training will be provided both on the job and you will also be required to undertake formal qualifications in pool water systems. The ideal applicant will have a trade background and sound knowledge in a range of systems, primarily mechanical engineering and electrical functions and due to the diversity in the role we require someone that can turn their hand to most manual tasks. You must be an active and physically fit person who is practical and mechanically minded with an understanding of pumps, plant and machinery. Hanmer Springs Thermal Pools & Spa prides itself on its use of innovation and seeks to use sustainable options wherever possible. We are seeking someone who is likeminded and willing to contribute initiatives to enhance our innovation and sustainability values. Working within the Engineering and Maintenance team the applicant will need to show problem solving skills and have the ability to work systematically and with a flexible approach to work. This is a full time position which does involve being on call in case of plantroom emergencies.